The Anchor Inn & Marina is AAA rated. 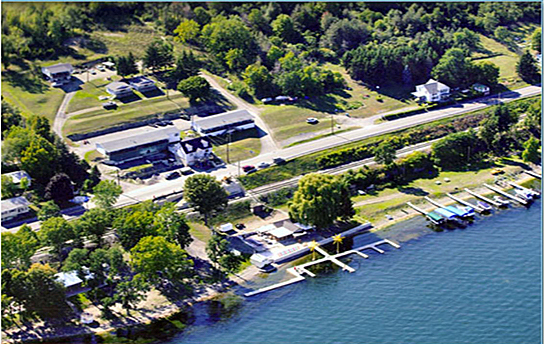 The only motel in Watkins Glen with lake access and rental marina with Tiki Bar. New rooms with fantastic view of Seneca Lake. Free continental breakfast.